While there’s a new brand-name on the website, the team here is as focused as ever on providing a great place for teams to collaborate and get work done. The $5M we raised at the end of 2013 helped strengthen the company, and this update to the platform is the first of many positive changes we plan to deliver in 2014. First, the name Teambox made it sound like the software was for small teams. In fact, while Redbooth (as we now call it) will always be a fantastic tool for teams, the product has evolved to be a great fit for larger departments, divisions, and organizations. Second, the word “box” in “Teambox” had the potential to be a bit confusing. We integrate with Box and Dropbox and didn’t want to confuse any of our customers. We’re very excited to be Redbooth, a brand we believe reflects the goals and aspirations of the company. 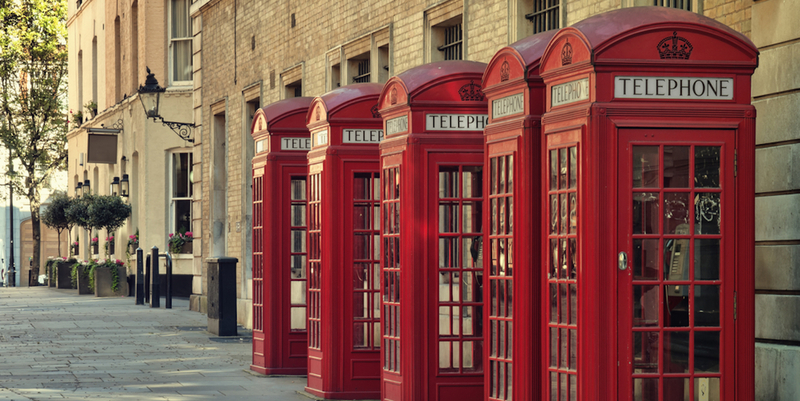 The iconic British red telephone booth represented a readily available, affordable, scalable, efficient way of collaborating and communicating — all things that Redbooth is proud to deliver on. Activity has skyrocketed on the platform, and our users now need better tools to collaborate with more people — and across more projects as well. Improvements have included redesigning the navigation, reducing the need to scroll, and making it easier to manage project members. Speed is also a hugely important factor in getting work done, and we’ve put a lot of effort into improving it in Redbooth. Internal benchmarks show an average page load time improvement of about 60%, and we’re not stopping there. You can also bulk upload files, change permissions of users, and many other things faster than ever before. Other enhancements include the addition of subtasks, so you can break tasks down into smaller pieces; new and improved reporting capabilities; and improved file-handling. 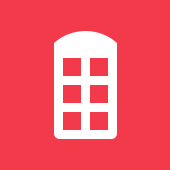 Mobile has been a big part of our history, and will likely be a bigger part of our future (did you know that more than a third of activities on Redbooth are conducted on a mobile device?). Given the importance of mobile, we are pleased to also launch new versions of our smartphone apps. Download the app for your phone today and give it a try! With the launch of Redbooth, we’ve worked to make the transition as seamless as possible for all users. We’ve also expanded our support team to make sure that we’re primed for your questions. We’re also happy to offer a new help section on the website. We’re continuing to focus on making Redbooth better. We want to be the world’s leader in workforce collaboration, and your continued feedback is always warmly welcomed.